Edward “Ned” Kelly (December 1854[a] – 11 November 1880) was an Australian bushranger, outlaw, gang leader and convicted police murderer. 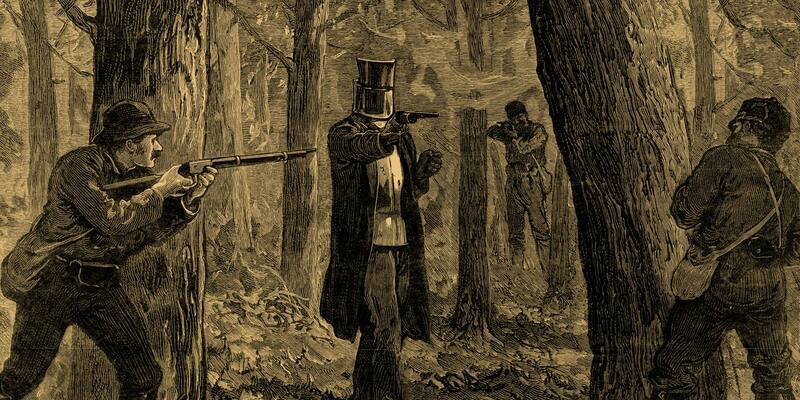 One of the last bushrangers, and by far the most famous, he is best known for wearing a suit of bulletproof armour during his final shootout with the police. Ned’s Mother, Ellen Quinn was from Co. Antrim, Northern Ireland and arrived in Port Phillip, Melbourne in 1841 with her family as an immigrant. Kelly’s father, John was from Co. Tipperary, Ireland and was transported in 1841 to prison in Van Diemen’s Land, Tasmania for stealing two pigs! Upon release from prison, John ended up working on James Quinn’s farm in Victoria. He fell in love with his daughter Ellen. They got married and had 8 children together including Australia’s most famous Bushranger – Ned Kelly! Kelly’s Patch is our vineyard named after the Kelly family, whose homestead stood here long before the vines were planted.